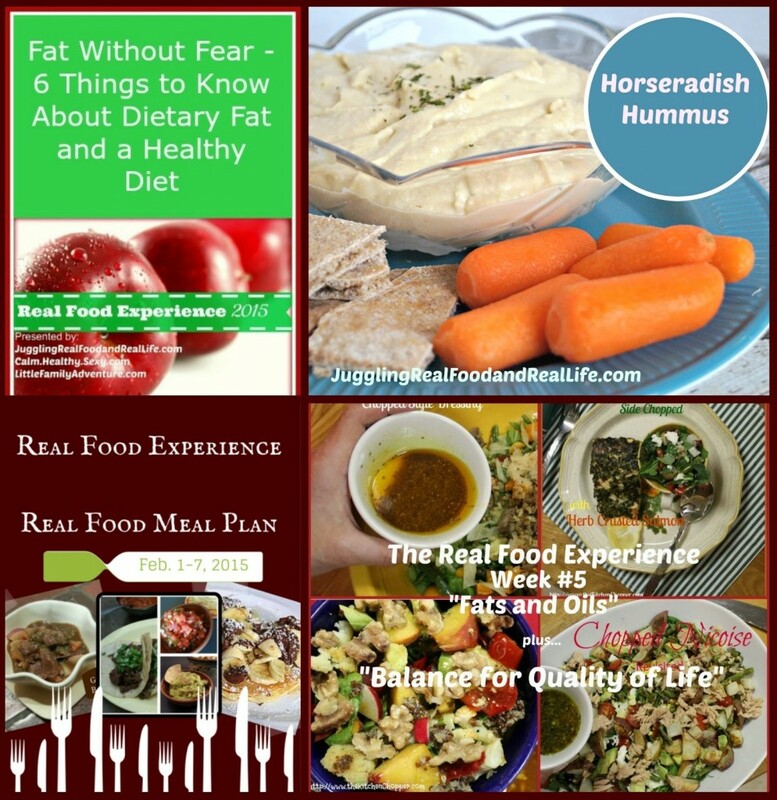 This week the Real Food Experience has been all about healthy oils and fats. The Real Food Experience is a step by step approach to help families transition from a mostly fast and highly processed diet to a real food lifestyle. There is so much confusion around this subject. It seems that even the medical and nutrition experts can’t agree……….or at least they seem to change their minds often. So what are we regular people supposed to do when we want the best for our families? It’s quite simple really. Eat real food. Lots of whole foods with a variety of nutrients will keep us healthy. The confusion really seems to come in when the subject of processed foods comes into play. If we avoid processed foods, we avoid many of the questionable fats. We certainly will be avoiding trans fats which everyone seems to agree are bad for us. My Real Food Experience partners and I have been researching the subject of healthy oils and fat and have put some articles together for you. Take a look, do some additional research, and make an informed decision for your family. Make sure you also check out Nicky’s weekly meal plan and my recipe for Horseradish Hummus. Hummus is an easy way to include healthy olive oil in your diet. Have fun researching and discovering this healthy way of cooking for your family. Cooking should be fun and not a chore. Get your kids in the kitchen with you and teach them how to help you. It’s a great way to teach them life skills that will keep them healthy for a lifetime.